THE PRIDE OF FOXWOOD! Very cool single level three bedroom on quite possibly the nicest lot in the neighborhood. Split floor plan in tip top condition features a spacious great room with vaulted ceiling, fireplace, and wet bar. Large kitchen offers gorgeous cabinetry, wood flooring, and custom appliances. Formal dining room or home office - whichever works best for you. Private master suite and bath includes dual vanities, walk-in shower, soaking tub, and walk-in closet. Terrific rear deck overlooks a beautifully landscaped yard. Abundance of storage!! Close to Northern Arizona University, Lake Mary, shopping, downtown, and more. An excellent opportunity! Sign in to take advantage of what my site has to offer. 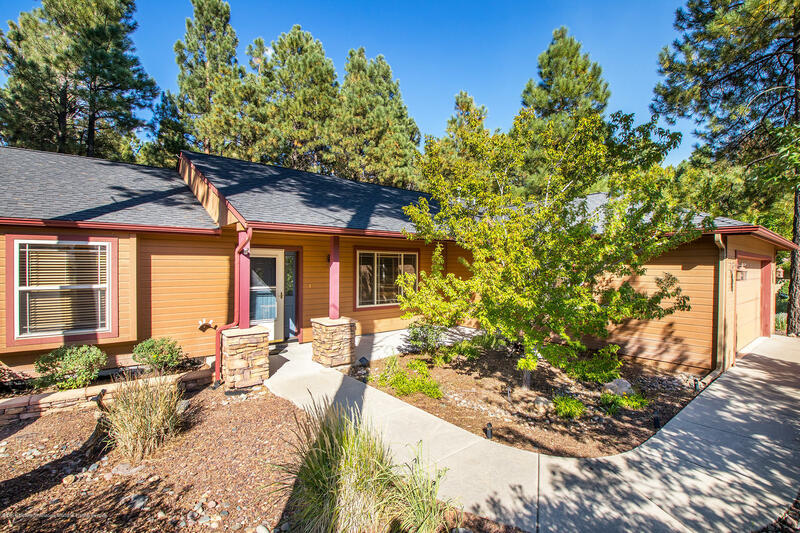 ©2019 Northern Arizona Multiple Listing Service, Inc. All rights reserved. Information deemed to be reliable but not guaranteed. Real estate listings held by brokerage firms other than Core Realty Professionals are marked with the NAMLS logo and detailed information about them includes the name of the listing brokers. Listing broker has attempted to offer accurate data, but buyers are advised to confirm all items. Only IDX residential listings are displayed on this site. The information being provided is for consumers personal, non-commercial use and may not be used for any purpose other than to identify perspective properties consumers may be interested in. This site will be monitored for scraping and any use of search facilities of data on the site other than by potential buyers/sellers is prohibited. Information last updated on 2019-04-24.